The world’s most popular instant messaging service, WhatsApp, recently crossed 1.5 billion monthly active users. The platform was able to achieve such a feat because of the continuous addition of new value adding features which make the service very useful. Even though the platform has reached such a major milestone, the company doesn’t seem to be slowing down, continuously bringing new features to the platform with every successive update. 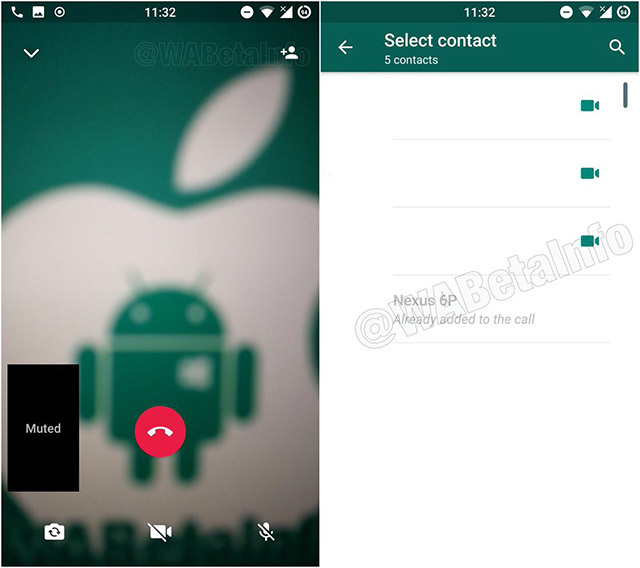 According to a recent tweet from WABetaInfo, the company recently released a beta update for Android users which brings a cool new feature to voice/video calls on the platform. WhatsApp beta (v2.18.39) comes with a new option which allows users to add participants to a group call. WABetaInfo further elaborates that users will be able to add up to 3 participants, allowing up to 4 users to be on the same call at any given time. The new feature is not live in the beta release, but it is expected to debut in a future update. 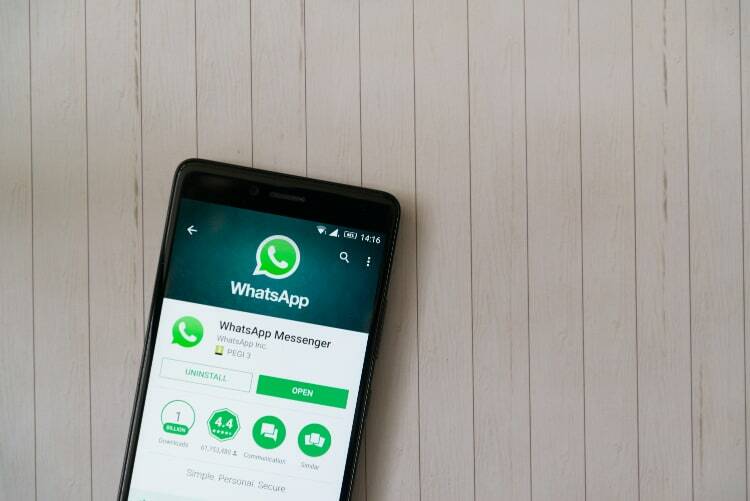 Previously, WhatsApp added new sticker packs and a WhatsApp store to the messaging platform allowing users to download a variety of sticker packs, much like Google’s Allo messenger. More recently, WABetaInfo has highlighted that the latest beta updates for the messenger don’t allow users on Android 7.0 Nougat to reply to individual messages via the notifications pane.